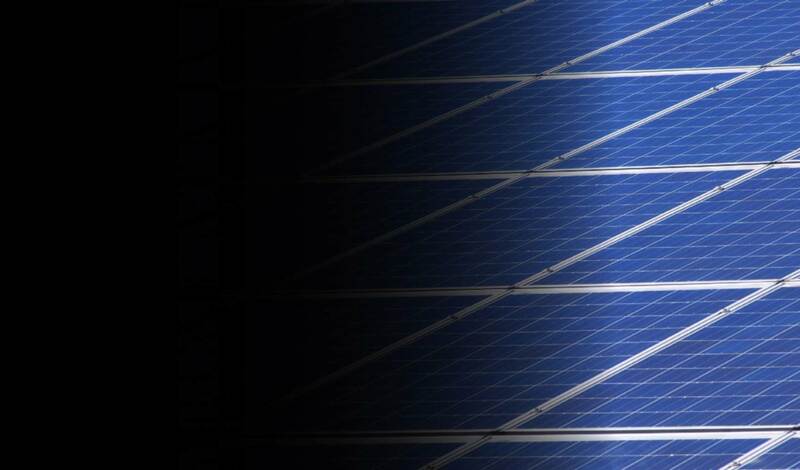 Energy autonomy thanks to the sun. Are you ready to create your own energy? 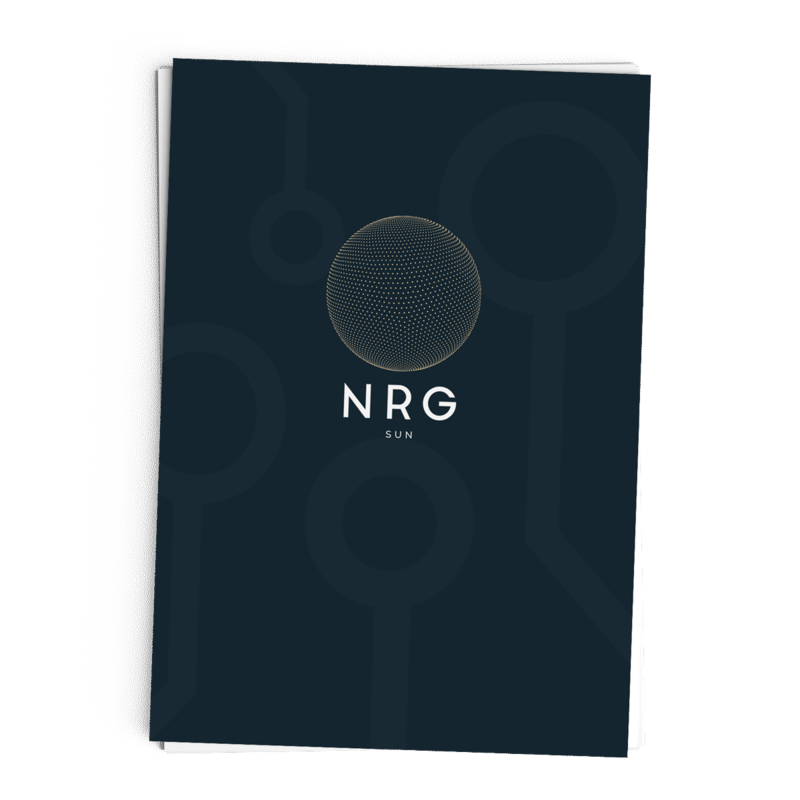 NRG-Sun’s goal is to educate people and offer them the right equipment to become autonomous. You want to build a part of your project yourself? We are here to help! is why we can offer you what’s best! NRG-Sun always thinks about your security first. It’s the reason why we followed with success CSA’s renewable energies training. 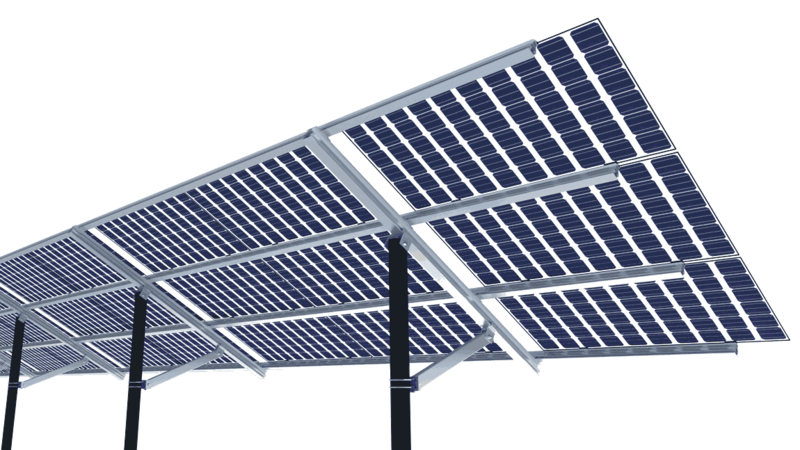 24 solar panels on racks. 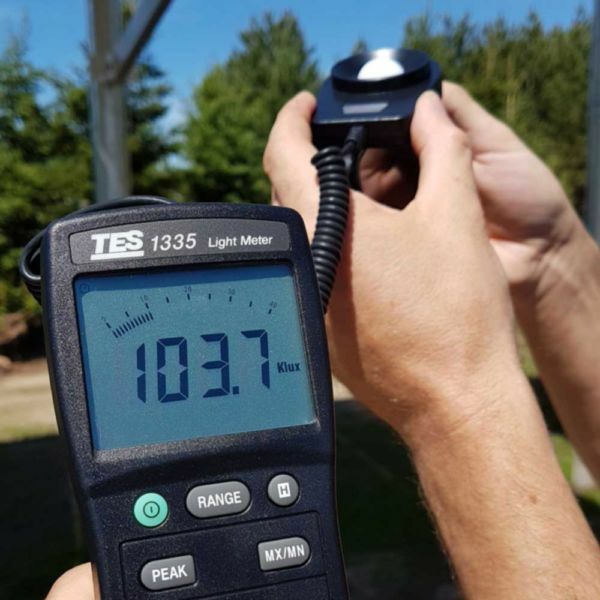 You can follow our own solar energy production in real time. If space isn’t a problem, it’s more efficient to allow air flowing around the solar panels to help reduce their temperature. 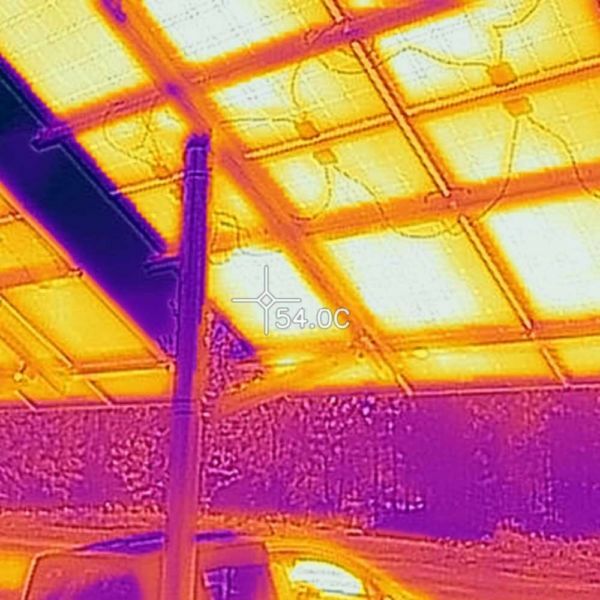 A regular solar panel can lose up to 0.5% efficiency per Celsius degrees when it’s overheating. You can also install a solar rack on your car. This inverter transforms the direct current generated by the solar modules into alternating current. This alternating current, in synchronization with the main voltage, is injected into the public electricity grid. The inverter is fully automatic. 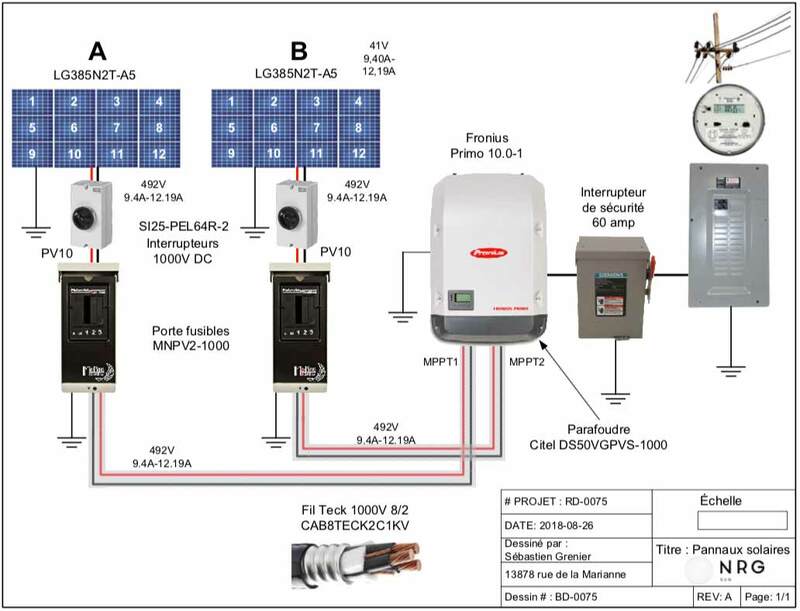 As soon as solar modules deliver enough energy after sunrise, the inverter starts to monitor the network. 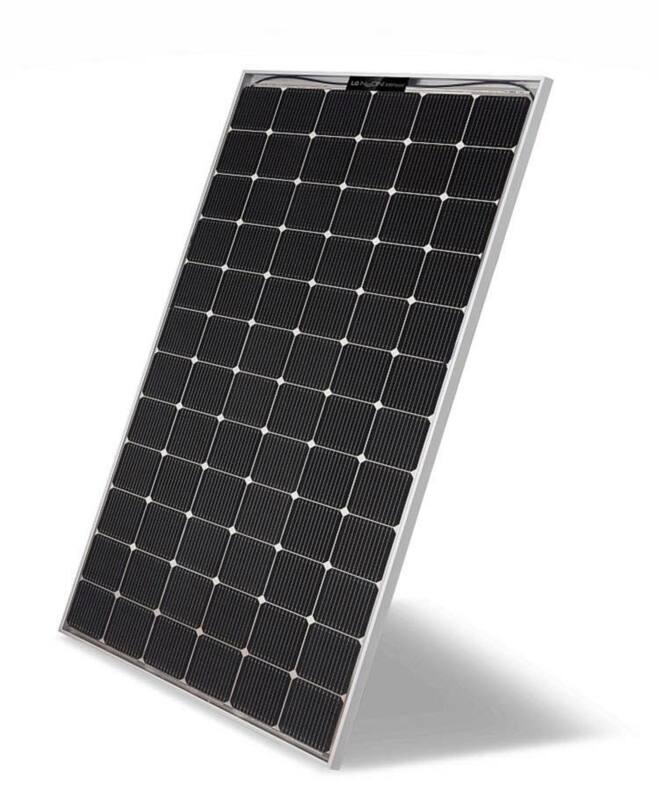 The inverter then tries to extract as much power as possible from the solar modules. 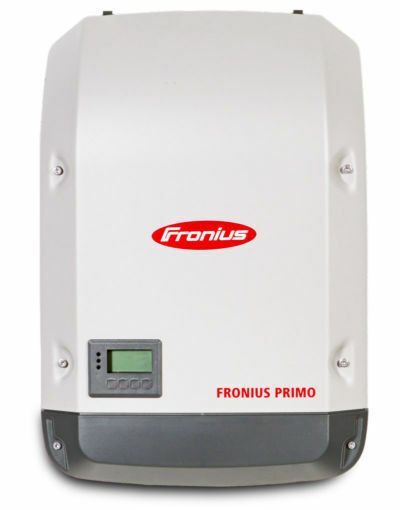 When the energy source isn’t sufficient to feed the network with current, the inverter fully disconnects the electronic power and stops. Every data is recorded and all the settings are memorized. 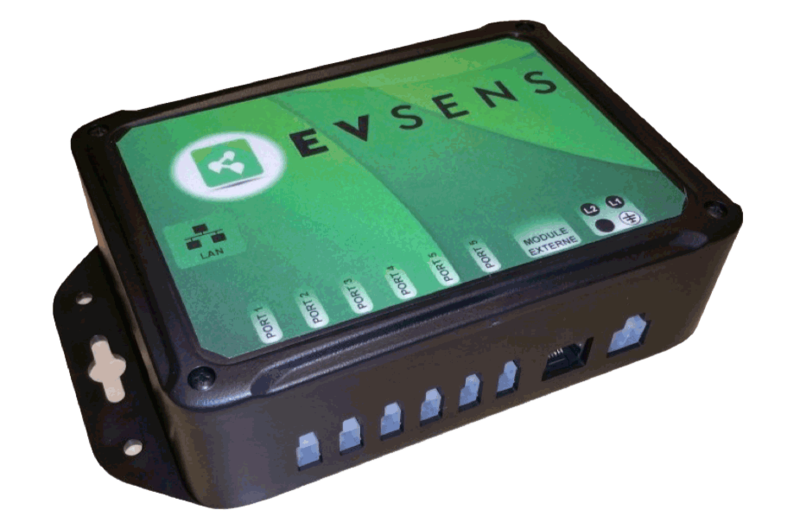 The EVA module is a measurement system for residential current optimized for electric vehicles owners. It allows you to transform your standard charging station into a smart charging station connected to the internet. The EVA system consists of a module installed near your electrical panel and a web platform allowing you to know the power consumption of the main appliances in your home. If you own an electric vehicle, EVA gives you the costs associated with charging your electric vehicle. Reading can be done from any computer or mobile connected to the Internet and gives you information by charging session or by time period (Day, Week, Month). 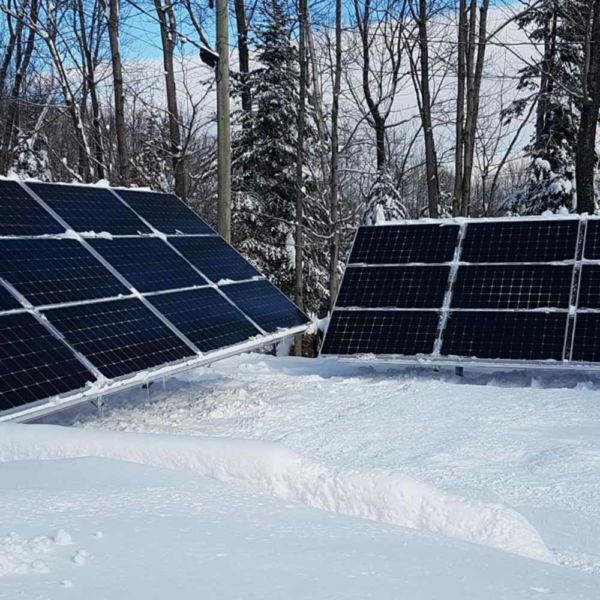 A self-producer is a Hydro-Quebec customer that produces electricity with an installation that he owns and exploits to fill a part or all his needs. • Are you a precursor in terms of new technologies related to self-production? • Do you want to gain a certain energy autonomy? Are you ready to invest to produce electricity? Self-production allows you to act according to your convictions and optimize your consumption management.